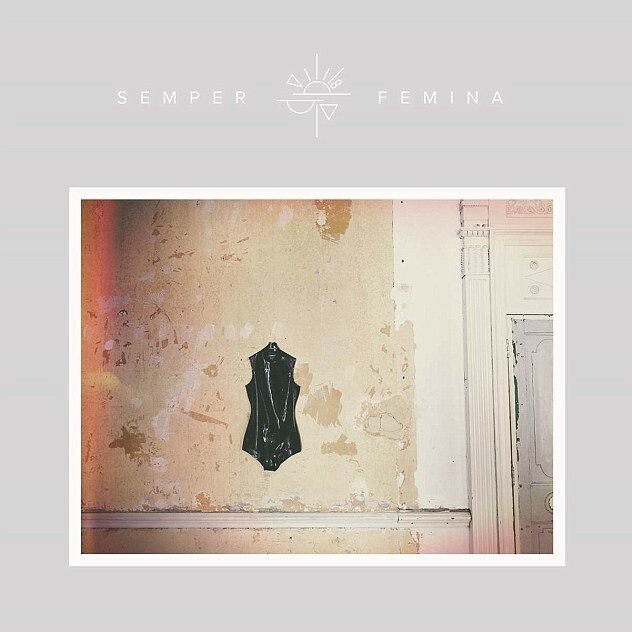 Her sixth album, ‘Semper Femina’ is out today. I don’t know if you’re as into Laura Marling as I am, but you should be if you like folky female vocalists who sing like perfect songbirds. Her songwriting is good, her melodies lilting, and by her third and fourth albums she cemented a sound that I would place somewhere between Joni Mitchell and Joan Baez covering Bob Dylan. Marling is the daughter of a Baronet, which is a fancy landed gentry term for rich person in England who is definitely a Sir. Her particular Sir (the 5th Baronet Marling) also happened to run a recording studio where rockstars like Black Sabbath and other bands I did not originally realize were British (sorry but they all sing like us) used to come and make albums. She started playing guitar when she was three years old, and now at the tender age of 27 she’s deep into a prolific career. She’s already done that whole thing where you date a few guys who are too sensitive by half (just wildly projecting on the lead singers of Noah and the Whale and Mumford and Sons over here, sorry), move to L.A. and see Joshua Tree, then finally move back home to the cloudy depressing city you are from (just outside of). Here’s a pretty video (which she directed!) to watch, and here’s a link to the full album, the title of which is basically a translation of The Hairpin’s motto into Latin. Almost. Happy Friday!